Passionista! 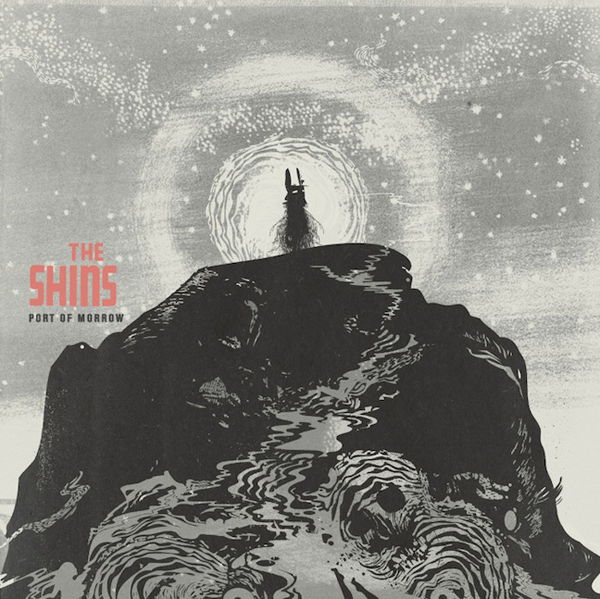 : Currently Listening: The Shins. It's been a long wait for new Shins music. Their last release was 2007!! But friends, it was worth the wait because now this new album Port of Morrow, is finally here tickling our headphones. I've given it a good listen and love love love it. As I listened, The Shins unique sound was firmly in tack and I could hear influences from earlier decades. I love every track on this album, but my favorites are: It's Only Life, Simple Song, Bait and Switch, September, For a Fool, and 40 Mark Strasse. Oh and the title track also, Port of Morrow. If you are in need of some fun, new music for your Spring; something to give you a little pep in your step... this is it. Seriously.